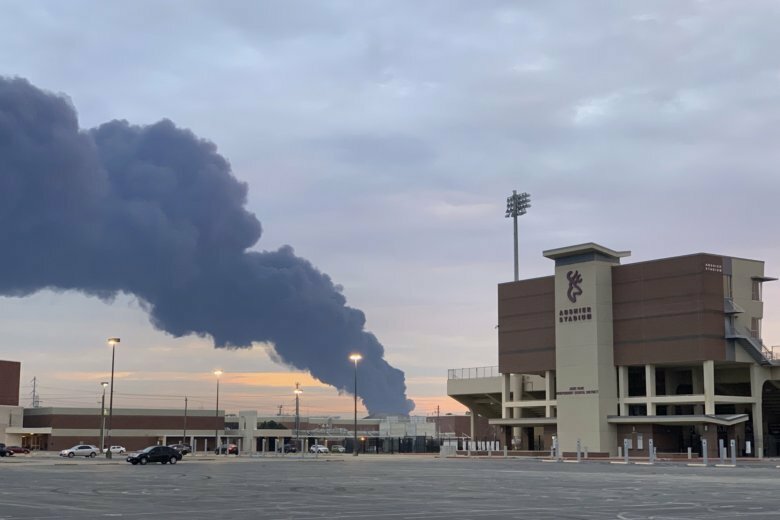 Harris County’s emergency management center says multiple tanks were on fire at the Intercontinental Terminals Company plant east of Houston. It’s unclear how large or serious the fire is. Several calls to the company’s incident center went unanswered Friday afternoon. The U.S. Coast Guard has closed part of the Houston Ship Channel due to chemicals spilling from a petrochemical tank farm after a dayslong fire, affecting commerce on one of the nation’s most important commercial waterways. The company that operates a petrochemical tank farm near Houston says there’s been a partial breach of a dike wall containing potentially hazardous liquids. Samuelsen said workers didn’t know what was in the liquids or how it would affect the ongoing process to pump liquid out of the tank. The company that operates a petrochemical tank farm near Houston where a dayslong fire damaged several tanks says it’s working to remove flammable product without allowing dangerous emissions to again escape into the air.